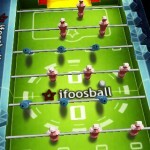 iFoosball – now in HD for iPad! Did you spend countless hours of your childhood flicking bottlecaps on a sidewalk track drawn with chalk? 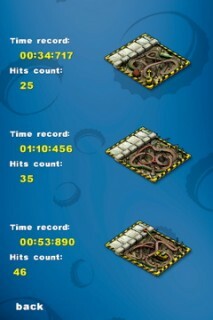 You surely remember this passionate game where caps are pushed swiftly throughout the course, avoiding opponents, or blasting them off the track. 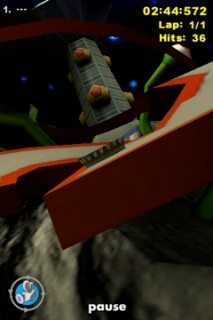 Kapsel Racer takes you back in time. 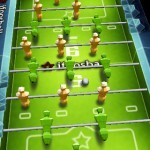 The game is extremely easy to learn, accessible to all ages, attractive to look at and play. Players take turns flicking their caps with one finger to race around the track. 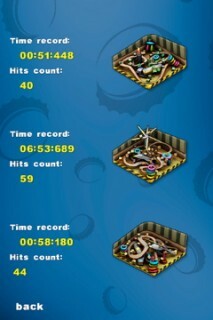 The goal is to reach the finish line in the fastest time or with the least amount of flicks. The caps interact with each other. If your cap goes off the track, it is put back where it was and you loose your turn. 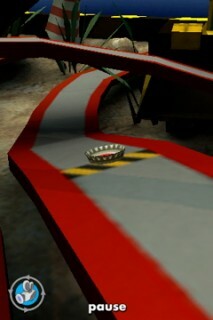 If you hit an opponents’ cap and knock them off the track, their cap is placed back on the track where it was. 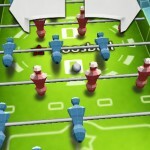 Despite its simplicity, the game is fun to play and allows for many different playing styles. 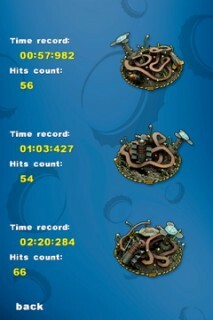 Try to flick your cap as far as possible, choosing the best trajectory without going off the track. To be a winner you need good timing, accuracy and a little luck. 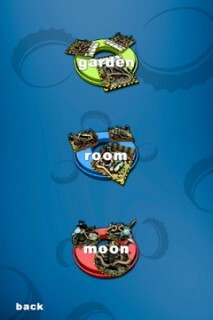 Available to download from the AppStore! 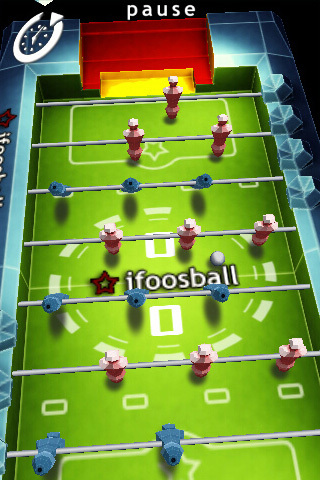 iFoosball is the most realistic table soccer game for the iPhone platform yet created. 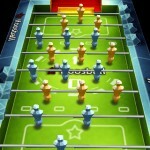 Advanced 3D graphics and sophisticated touchpad controls will provide hours of entertainment and exciting gameplay. You can spin the players while kicking the ball or use the other acceleration features that are unique to this game. 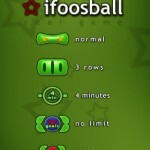 Game control by touch, tap and tilt.